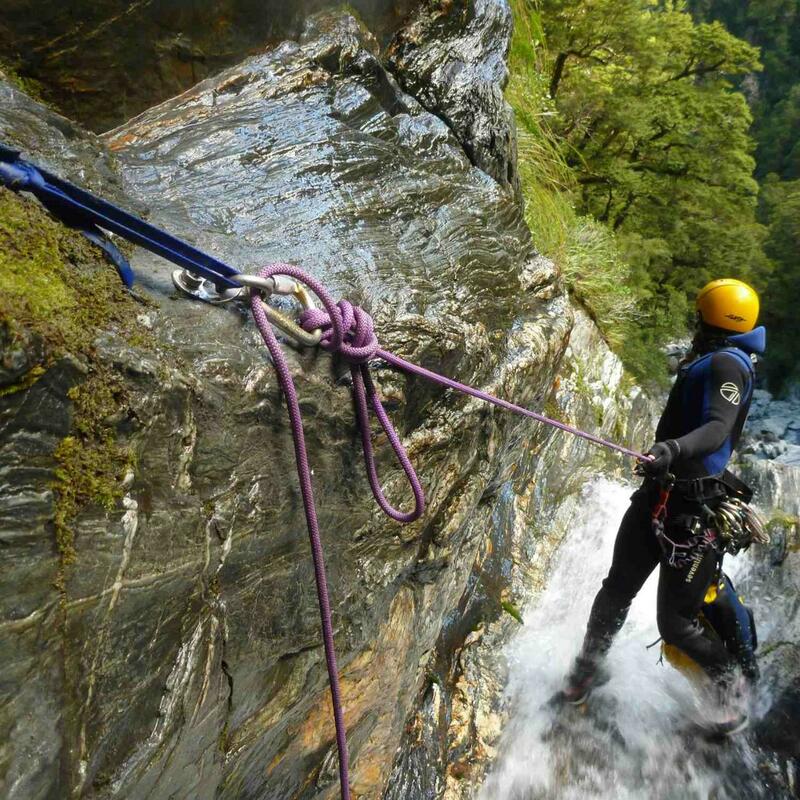 Take your canyoning skills to the next level on this course designed for those with the fundamental canyoning skills and a few canyons under their belt. We aim to build on your skills and knowledge to enable you to be self-sufficient in easy canyons, with plenty of escapes, in normal conditions. From here you can also gain more experience by joining more experienced canyoners on harder canyoning trips.